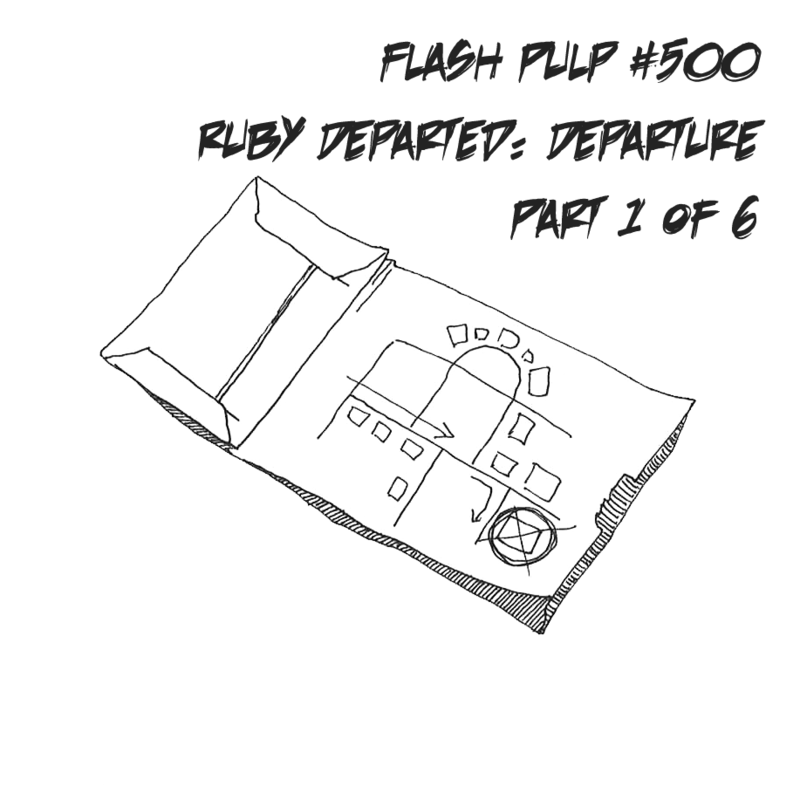 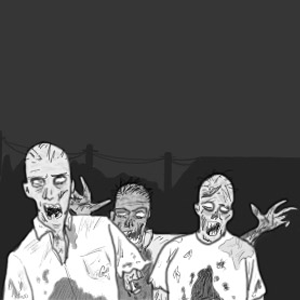 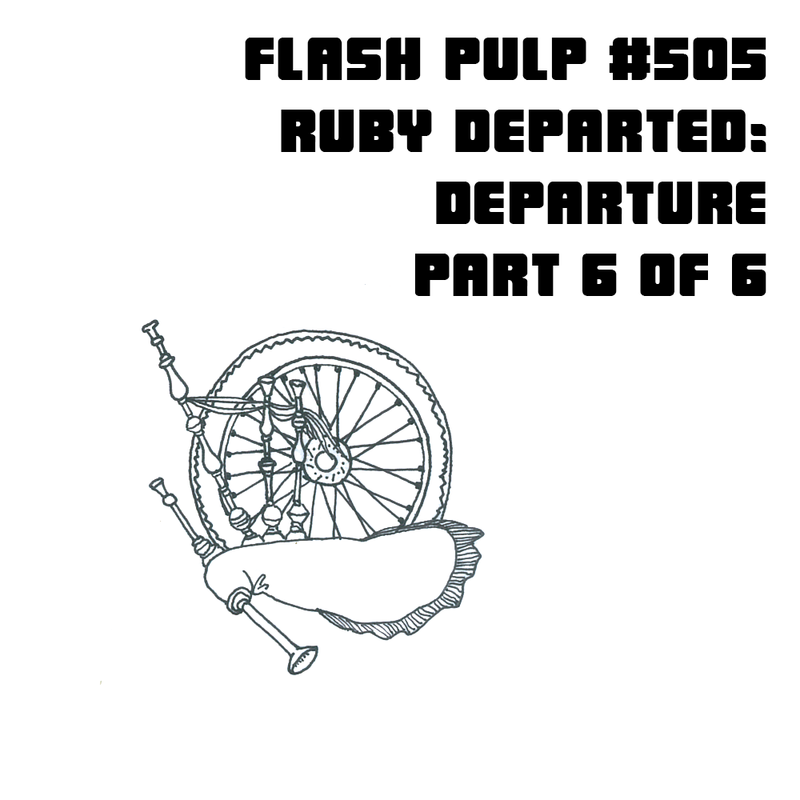 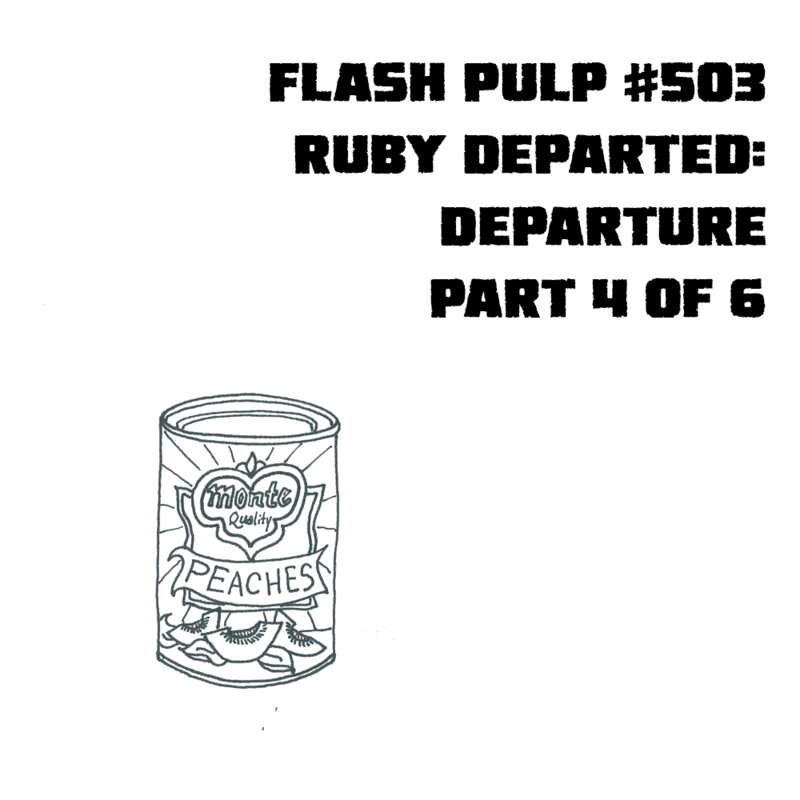 Welcome to Flash Pulp, episode five hundred. 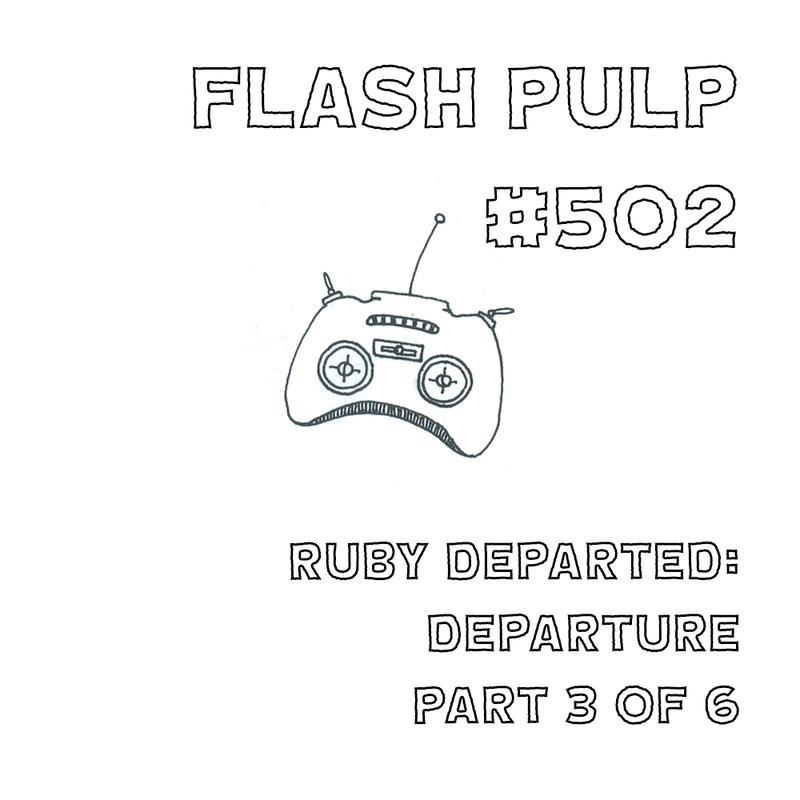 Welcome to Flash Pulp, episode four hundred and ninety-nine. 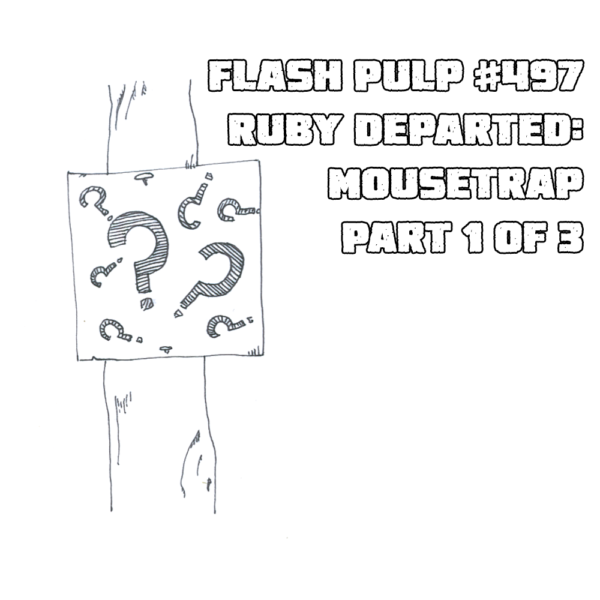 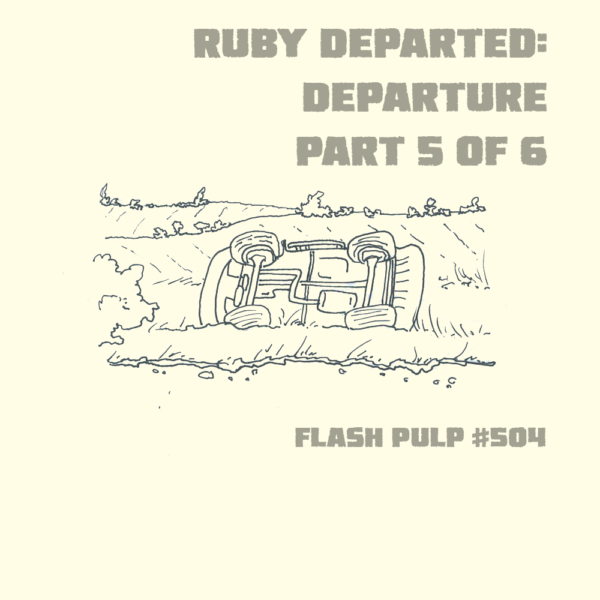 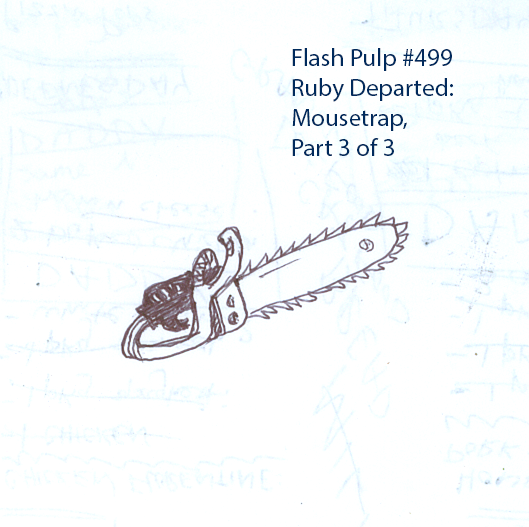 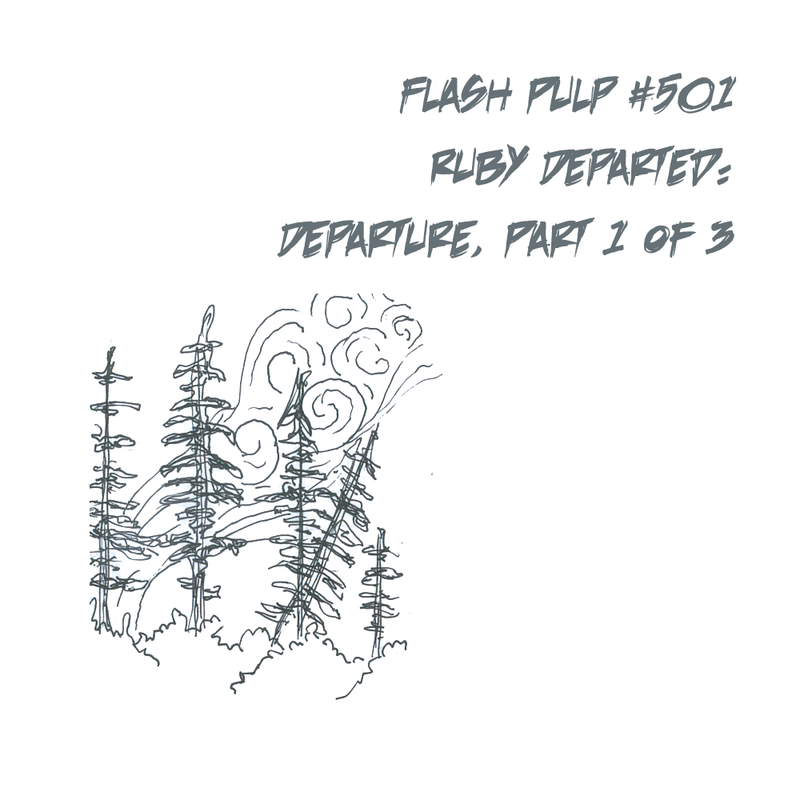 Welcome to Flash Pulp, episode four hundred and ninety-six.